“Race has no basic biological reality, the human species simply does not come packaged that way.” – Professor Jonathan Marx of Yale University. The fictional concept of race has overshadowed South Africa for centuries, and the shadow fell heaviest during the 20th Century, when the policy of crude segregation pursued by the white colonists since the founding of the first white settlement at the Cape in the mid-17th Century became “intellectualised” in the ideology of apartheid almost exactly 300 years later. Much has been written, both fictional and journalistic, about the place of race in South African society and politics – some justificatory and some condemnatory. Modern South African literature can be said to have started with Olive Schreiner’s great novel The Story of an African Farm (published in 1883 under the pseudonym ‘Ralph Iron’) from which the race question was almost entirely absent. Race took stage front and centre with the publication in 1926 of William Plomer’s Turbott Wolfe which rudely and roughly tore down the curtains of evasion and etiquette which had hitherto hidden the realities of racial injustice from the vast majority of white South Africans. These whites were not at all pleased at having their comfort disturbed, at having their role in the injustices based on the fiction of race so vividly brought to their attention. Indeed the book caused an uproar unlike anything literary had caused in the country before. One letter writer to a local newspaper even complained that the novel was “not cricket”! It wasn’t meant to be. Plomer was 22 when he wrote the novel which was to bring him such notoriety in his then home country and such fame in the rest of the world. Plomer was born in 1903 in the city of Polokwane (then called Pietersburg) in the province of Limpopo (though it was then still in the Northern Transvaal) and spent his early years moving between South Africa and the United Kingdom, though he lived fully in South Africa from 1918 to 1926. 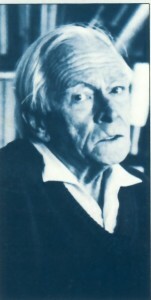 Plomer wrote Turbott Wolfe while living at Entumeni in Zululand, disguised as “Ovuzane” and “Lembuland” in the novel. In his autobiography Double Lives (Jonathan Cape, 1943) Plower described the writing of the novel as “an outburst of poetic frenzy”. An outburst it certainly was. Wolfe tells his story to the author, how he was ill after leaving school and went to Africa, like so many others, to attempt a cure for his unnamed illness. He goes to Lembuland to run a trading store there in a “native” reserve. Wolfe’s neighbours are portrayed in most unflattering ways, and he sees them as “unclean” people with whom he would not choose to “breathe the same air”. This was Plomer’s first crime in the eyes of white South Africa – to find beauty, indeed to be attracted by the beauty, in a black person, and particularly a black woman. But the novel went even further – some of the characters in it were openly and actively in favour of that horror of horrors, miscegenation. This was written a mere 16 years after South Africa had been unified with a blatantly and explicitly racist constitution, a country which was ruled by a minority who believed totally that the country was a “white man’s country”. No wonder the whites did not like having its “dirty face” reflected in the mirror of this fine novel. The contrast with the opening of Turbott Wolfe is indeed dramatic and is indicative of the wide differences between the two books. Plomer is, in spite of clear preference for a liberal point of view, a realist, while Paton is a romantic. Indeed, despite the fact that Paton’s book has been hugely popular in many parts of the world, and has been the source of much of the world’s popular knowledge about South Africa, Plomer’s novel is perhaps a better, though far less well-known, work of art. Both of these books are passionate works of art; Plomer’s work is passionate about art and literature and the issue of race is dealt with in that context. Paton’s work, on the other hand, is passionate about justice, about morality, and the issue of race is dealt with in that context. 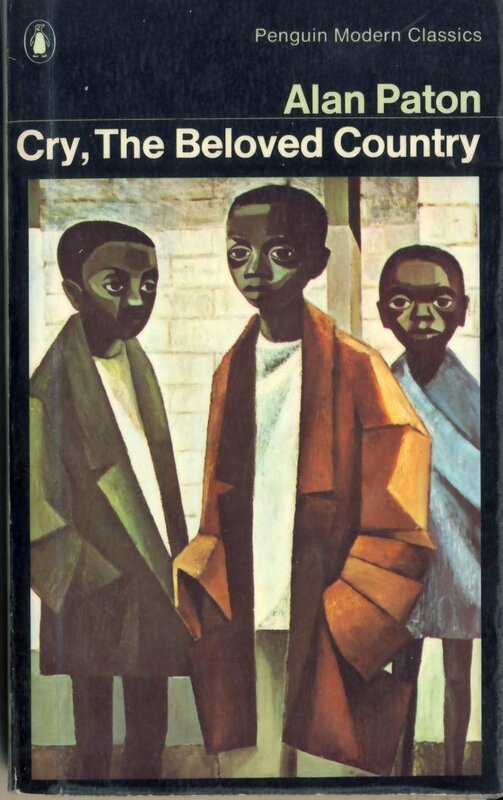 Cry the Beloved, in contrast to the almost exclusively white perspective of Turbott Wolfe, is written almost entirely from the perspective of a black Anglican parson, Steven Kumalo. However, the polemical nature of the writing does not encourage any depth of psychological insight, though such insight is not entirely lacking. The “magic mirror” was held up to South Africans again, and again they did not like it too much. Paton’s book ends with the priest looking out over the mountains and valleys where the story had started, and watching the sunrise, the sunrise which would be the last day of his son’s life, as the son was to be executed for murder that morning. And Steven Kumalo reflects on the experiences of the last weeks. At the moment when he thinks his son will die, he stands, removes his hat, and prays. As he does so the dawn finally breaks over the rim of the valley. 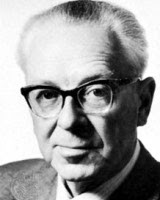 In his introduction to Turbott Wolfe Laurens van der Post tells of how as children he and his friends would put a mirror in front of baboons they had caught. The baboons would be convinced that the image in the mirror was another baboon and they would search frantically for the other baboon, never accepting that the image in the mirror was their own. Van der Post concluded, “This has always seemed to me a precise rendering of South Africa’s reaction to Turbott Wolfe.” One might add, to Cry the Beloved Country too. Chapman, Michael; Gardiner, Colin; and Mphahlele, Es’kia (eds) (1992): Perspectives on South African English Literature. Johannesburg: Ad Donker. 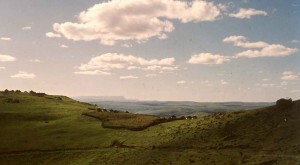 Paton, Alan (1986): Towards the Mountain. Harmondsworth: Penguin. Van der Post, Laurens (1985): The “Turbott Wolfe” Affair. 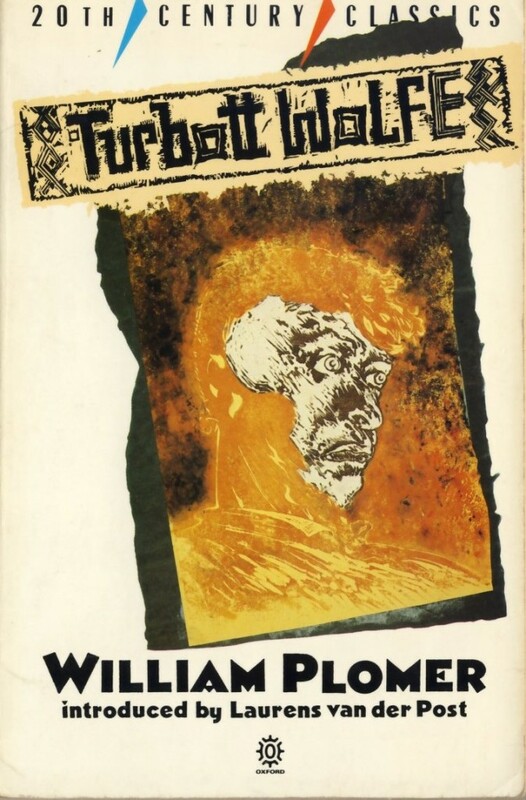 Introduction to Plomer, William: Turbott Wolfe. Oxford: Oxford University Press.